Dear Congress, I am Frustrated. We as a nation have taken bold steps against bullying in schools. Don’t hit other kids, don’t verbally abuse them, don’t purposefully exclude them. We don’t want children to get hurt at school; that’s the whole goal. There are ‘zero tolerance’ policies that work exceptionally well. 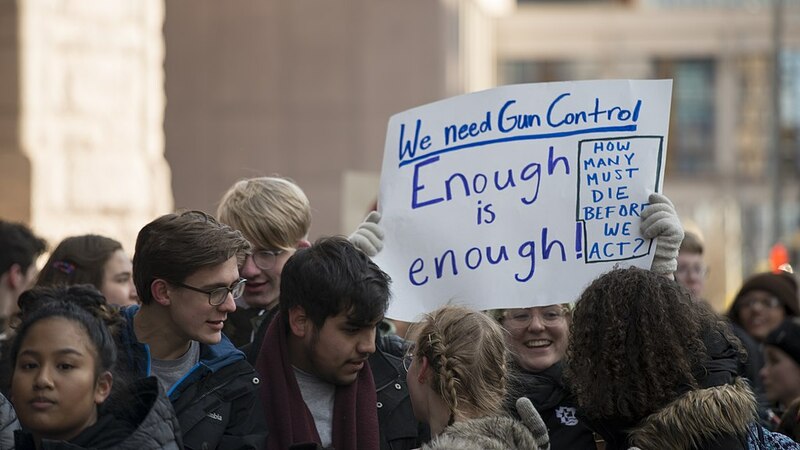 Why is it then that when kids are murdered in school, we are slower to take action? Why is our government impotent when classrooms of children are being taken out by a gun? Bullying used to be the biggest worry for kids in school, and action was taken against it. But those who are targeted by shooters are not going home with a scraped knee or a bruised ego; they are not going home at all. Why are we having to beg Congress to stop allowing the next leading generation from getting slaughtered? Why is it taking so long, and so many lives away from us, before our gun laws are amended? 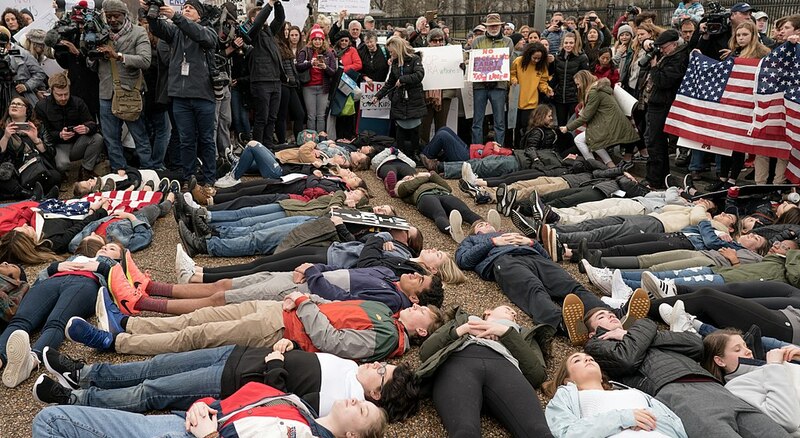 Student lie-in at the White House to protest gun laws. 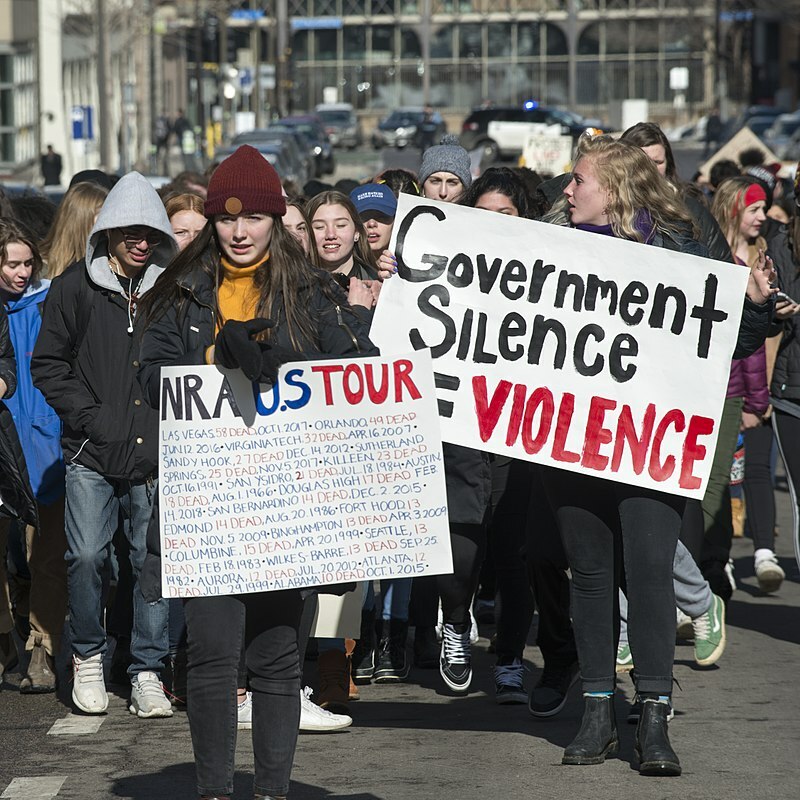 The demonstration was organized by Teens For Gun Reform, an organization created by students in the Washington DC area, in the wake of the February 14 shooting at Marjory Stoneman Douglas High School in Parkland, Florida. The foundation of United States law was established not even 250 years ago. Let’s get acquainted with those times. When our founding fathers were writing up the Constitution and Bill of Rights, they owned slaves. It took the better part of a century for slavery to be abolished, because racist individuals and groups were hung up on what they still thought to be their “rights.” We didn’t let women vote for another 50 years or so after that, because the Constitution didn’t guarantee it. We are currently only on the cusp of equality for the LGBTQ community, but we still have a long way to go. We have no agenda for treating mental illnesses, even though they have been the cause of mass shootings time and time again. Why does it take forever for the laws to catch up with the intended progress of this country? The most ignorant members of our government stomp and yell about our “sacred” Constitution, which was written by men who didn’t even make it three years before realizing that it wasn’t really working for them, and that it actually necessitated a whole new bill full of amendments to go with it. Let me reiterate; these same men decided that their code of law needed some progress ​after such a short time. So how come when 250 years go by, our Congress still clutches to a document that wasn’t even good enough at the time without re-writes and additions? In fact, the drafters realized that the will of society would fluctuate over time, and purposefully gave it elasticity so that Congress would have the power to do whatever is “necessary and proper” to do its job. I’d say saving lives is the proper thing to do. It’s been necessary for a while now. So, you know the end of the sentence, Congress: Do your jobs. You are called law makers, not law reminders. The right to bear arms doesn’t work for us anymore, clearly. So let’s save innocent lives and fix it again. This article was original published on Olivia’s blog. 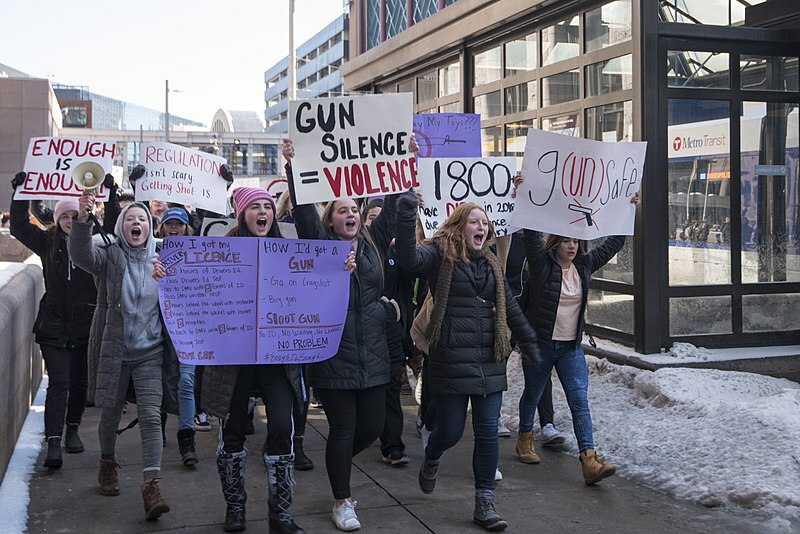 Minneapolis, Minnesota February 21, 2018 Around 200 students from South High School went to Minneapolis City Hall to protest recent gun violence and call for gun law reform such as restricting the sale of assault rifles. Common chants included “Enough is enough” and “Gun reform now”. They were joined there by students from other local high schools. They went into the streets and marched around city hall, then they marched into and out of city hall and then they marched around city hall again. Enjoys discussing the big questions in life, preferably on the beach or over coffee, if not both. Has none of the answers.